Check out my Page – Do you know the dangers of too much sitting? for more. It’s been a couple of years now since I first learned the dangers of prolonged sitting. Someone even called ‘sitting the new smoking.‘ I thought that might have been excessive – might have been. However, this new information from UCLA researchers certainly adds resonance to the problem for seniors. Sitting too much is linked to changes in a section of the brain that is critical for memory, according to a preliminary study by UCLA researchers of middle-aged and older adults. Studies show that too much sitting, like smoking, increases the risk of heart disease, diabetes and premature death. Researchers at UCLA wanted to see how sedentary behavior influences brain health, especially regions of the brain that are critical to memory formation. UCLA researchers recruited 35 people ages 45 to 75 and asked about their physical activity levels and the average number of hours per day they spent sitting over the previous week. Each person had a high-resolution MRI scan, which provides a detailed look at the medial temporal lobe, or MTL, a brain region involved in the formation of new memories. The researchers found that sedentary behavior is a significant predictor of thinning of the MTL and that physical activity, even at high levels, is insufficient to offset the harmful effects of sitting for extended periods. This study does not prove that too much sitting causes thinner brain structures, but instead that more hours spent sitting are associated with thinner regions, researchers said. In addition, the researchers focused on the hours spent sitting, but did not ask participants if they took breaks during this time. The researchers next hope to follow a group of people for a longer duration to determine if sitting causes the thinning and what role gender, race, and weight might play in brain health related to sitting. MTL thinning can be a precursor to cognitive decline and dementia in middle-aged and older adults. Reducing sedentary behavior may be a possible target for interventions designed to improve brain health in people at risk for Alzheimer’s disease, researchers said. 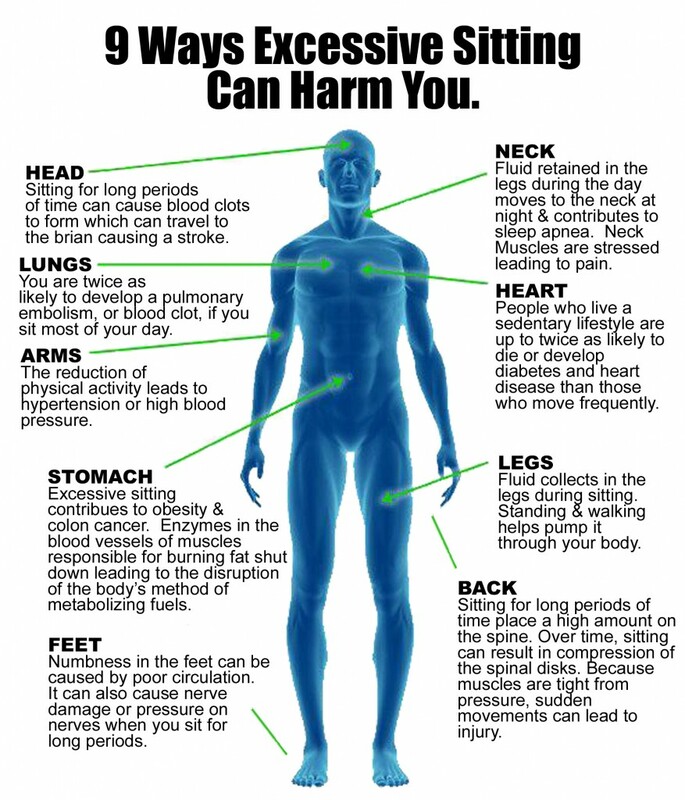 Please check out my Page – Do you know the dangers of too much sitting? for more details on the common practice. About a year ago I began to learn the dangers of prolonged sitting. I posted a Page on it – Do you know the dangers of too much sitting? Which you can check out at your leisure. The following analysis comes from Texas A & M University. It’s a popular catchphrase: “Sitting is the new smoking.” A phrase that is often attributed to James A. Levine, MD, PhD, of the Mayo Clinic, but even he seems to have pulled back from that characterization a little, now simply saying that sitting for long periods of time is linked to conditions like obesity and metabolic syndrome. Can too much sitting erase exercise benefits? 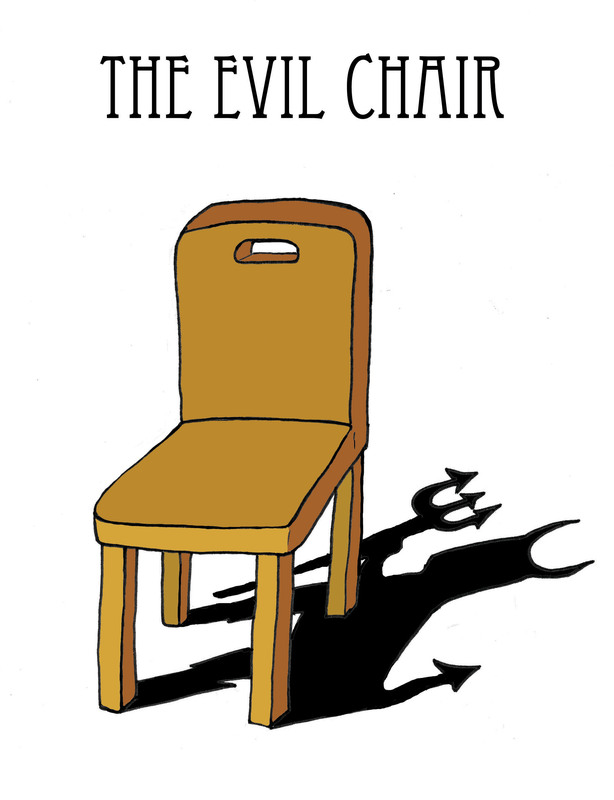 I have written about the dangers of prolonged sitting previously. You can check out my Page – Do you know the dangers of too much sitting? for further information on it. White matter is brain tissue containing nerve fibers responsible for brain communication. As we age, nerve fiber activity declines and disrupts brain function. But a new study suggests that among older adults, the structural integrity of white matter is not only dependent on levels of physical activity, but also on the amount of remaining time spent sedentary, according to Medical News Today. Lead researcher Agnieszka Burzynska, a postdoctoral researcher at the University of Illinois, and her team publish their findings in the journal PLOS ONE. Is your office bad for your health? Okay, nobody is saying that working in an office is as dangerous as doing construction or working in a mine, but health hazards exist in offices, too. It’s easy to grow complacent about it. 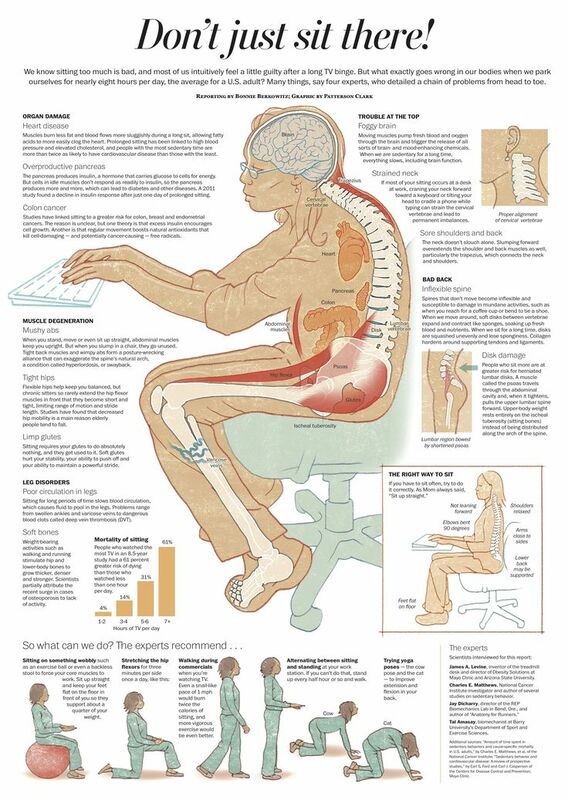 Desk jobs can pose dangers to your health. Rush family medicine physician Gabriela Baeza, MD, recently discussed some of the most common hazards — and how to avoid them. A growing body of research suggests that simply sitting too much can endanger your health — regardless of whether you get the recommended 30 minutes of exercise at least five days a week. I thought you would enjoy this very timely list of ideas and actions this holiday season. Eat less; move more; live longer. In December 2013 I posted for the first time on the dangers of sitting too long. “I must confess I was amazed to learn that simply sitting for long periods could be as the headline says, “Hazardous to Your Health and Longevity.” So, it’s not enough to exercise regularly, you also need to make sure that you don’t sit immobile for long periods….” That was the first sentence in the post Too much sitting can be hazardous to your health and longevity. Now comes the American Heart Association saying, “Being sedentary is not just a lack of exercise, it is a potentially independent risk factor for heart disease and stroke. “Regardless of how much physical activity someone gets, prolonged sedentary time could negatively impact the health of your heart and blood vessels,” said Deborah Rohm Young, Ph.D., director of behavioral research at Kaiser Permanente Southern California in Pasadena and chair of the new scientific statement published in the American Heart Association journal Circulation. I have only become aware of the dangers of prolonged sitting in the past year. Prior to that I lived on an island of ignorance. Now, however, I have my Apple watch to remind me stand and move around every hour or so. You can explore the risks of sitting too long on my Page – Do you know the dangers of too much sitting? Standing desks have been around for a while and are another method of addressing the sitting too long problem. Seems that they may also be useful in boosting production. It’s always gratifying to see someone else agreeing with my own ideas. There are some good ones here. To read further on prolonged sitting, check out my Page – Do You Know the Dangers of Too Much Sitting? 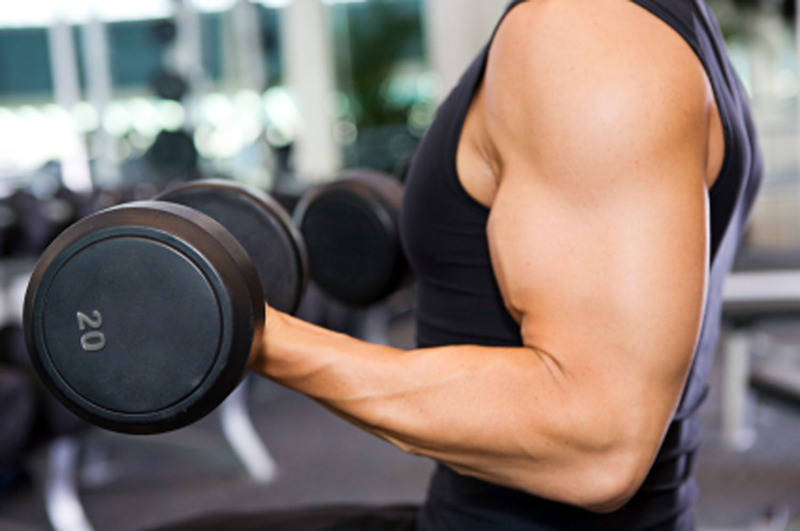 For further benefits of exercise, check out my Page – Important Facts About Your Brain (and Exercise Benefits). On being happy, check out How About a Quick Tool to Measure your Happiness. The essence of anti-aging medicine is not only prolonging one’s life span, but to ensure that we are experiencing life while being our best, most vibrant, energetic and healthy self — whether in our 20s or 60s. Think of your body as an ocean full of beautiful underwater life. When the water is dirty there is no way the colorful fish will stay healthy and vital. The same goes for your cells and organs — when their environment becomes polluted they get weaker and die prematurely, meaning they AGE! This is a good question in my estimation. It means the person wants to exercise. So, there is at least the beginning of a plan to lose weight, get healthy, build yourself up or something along those lines. This is totally in my wheelhouse of eat less; move more; live longer. Tufts University offers some excellent guidelines. “Nobody questions the health benefits of even just a little exercise, but you may wonder about what might be called the “Goldilocks” question: How much physical activity is “just right”? And is it possible to get too much or to overdo the intensity? Two large new studies, both published in JAMA Internal Medicine, attempt to answer such questions and identify the “sweet spot” of the ideal amount of exercise,” according to the Tufts University Health and Nutrition Update. I have written about the dangers of prolonged sitting before and I think it is a message that can’t be repeated too often. 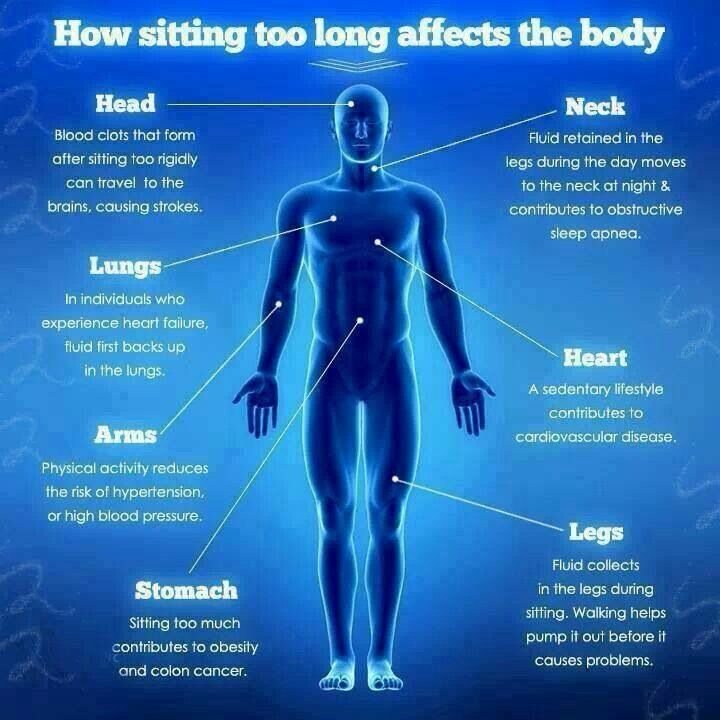 You can read further details on this by checking out my Page – Do You Know the Dangers of Too Much Sitting? I read that the new Apple Watch will have an alert that reminds you that you have been sitting too long. We will know more when the Watch comes out. I must confess that only a few months ago I was amazed to learn that the simple act of sitting can be damaging to my health. Okay, you have to be sitting for a while, but not all day. This is something you need to know more about. One observer called sitting the new smoking and I actually used that as a header on a blog post. You can decide for yourself whether that is inflammatory or not. When the staid New York Times gets into the discussion, I think it’s time to find out more. This is my second post on the damage of sitting too much today. As regular readers know I feel strongly about the damage smoking does to the body and this very extensive write up of how sitting too much hurts you covers even more ground than I have in previous posts. The new catch phrase I’m hearing is “Sitting is the New Smoking.” This statement conveys so much. It triggers memories about my dad, who died when I was 18, and he was 49. He was a smoker, and survived two heart attacks and a stroke before he died on his third heart attack. I always wondered how long he would have lived if he had never smoked. It’s a shame he didn’t learn that smoking was bad when he was growing up, but that knowledge just wasn’t common back then. What future common knowledge are we missing out on now? Is sitting really the new smoking?